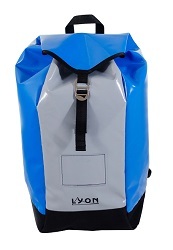 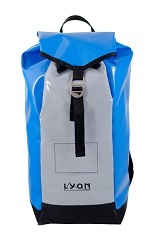 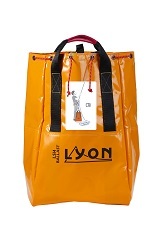 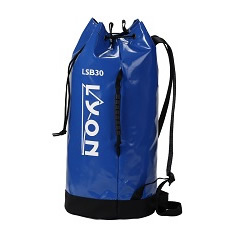 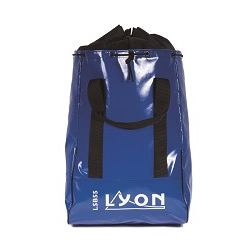 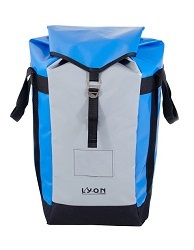 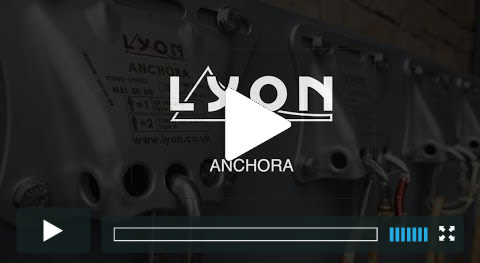 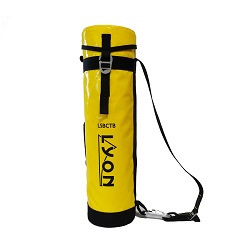 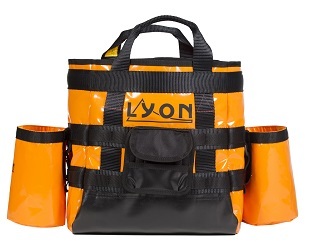 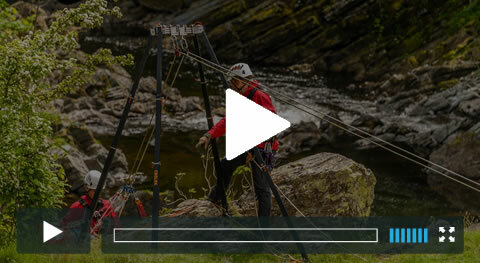 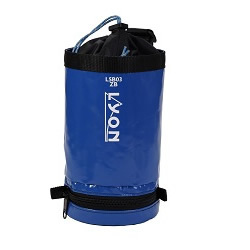 Lyon Equipment is a leader in the UK manufacture of work at height equipment bags for industrial and rescue use and we recognise that people use our bags for a wide variety of tasks. 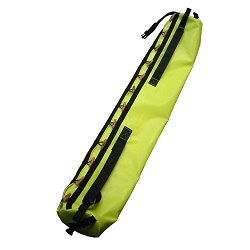 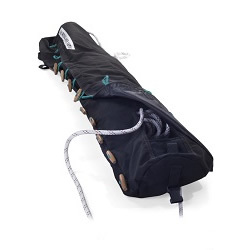 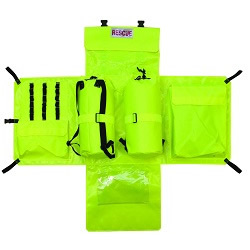 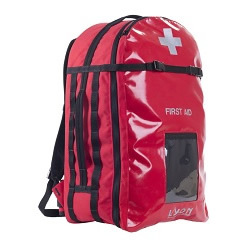 Harness Mounted Bags – for the storage or movement of equipment by persons, bags are mounted on the users harness. 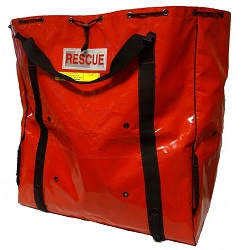 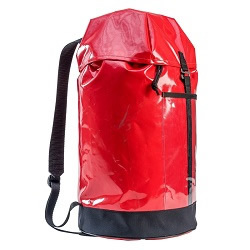 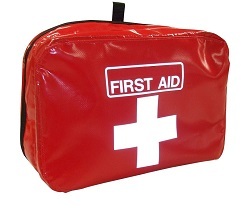 Transport Bags – for the storage or movement of equipment, bags are either carried by hand or worn on the back. 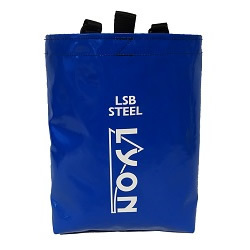 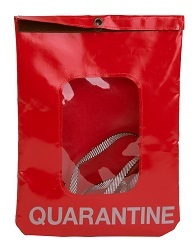 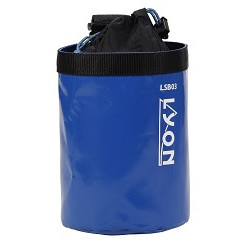 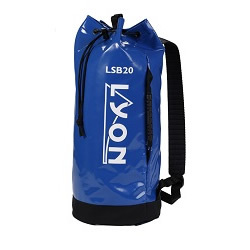 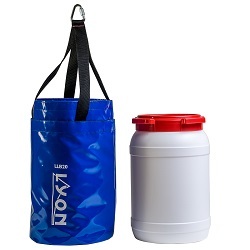 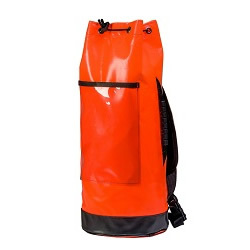 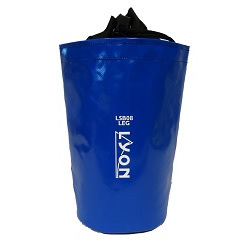 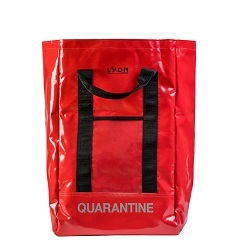 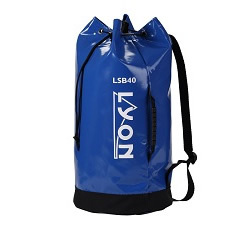 Rated Bags – for the movement of equipment, each bag has information on its Working Load Limit plus user instructions.